Two Rivers present the return of the popular dance-along afternoon sessions, with swingin’ tunes from the 40’s onwards. Tickets tbc, includes Tea or Coffee and Cake! 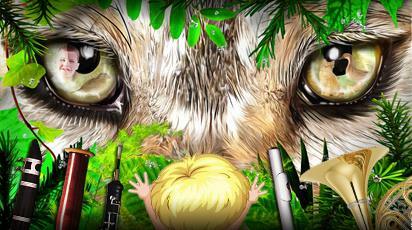 Coming this May – 15th, 17th and 18th – the new show from Forest Musical Society. 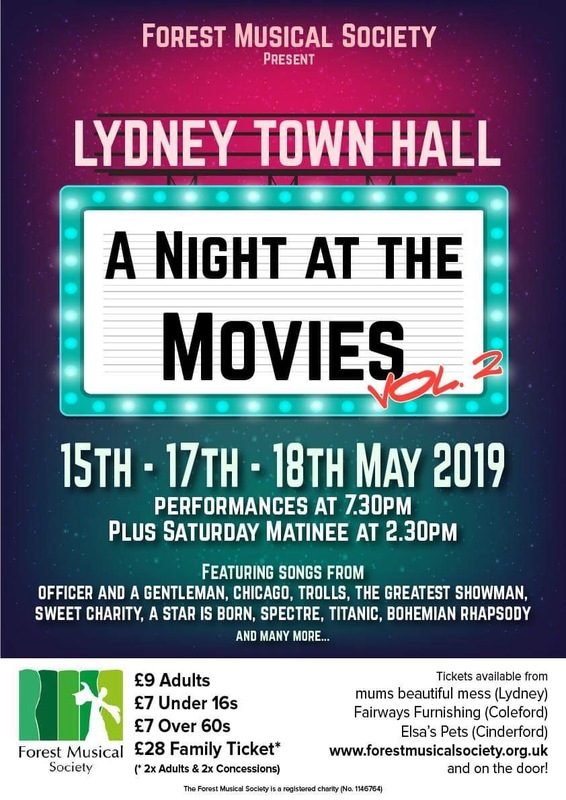 Featuring songs from An Officer and a Gentleman, Chicago, Trolls, The Greatest Showman, Sweet Charity, A Star is Born, Spectre, Titanic, Bohemian Rhapsody and many more…. 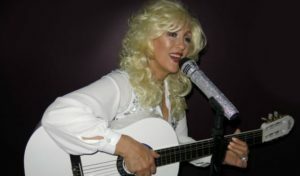 The Rags to Rhinestones Story is a smash hit tribute to Dolly Parton, performed by the Award Winning Miss Julia Martin. The show combines stunning replica sequined Dolly costumes, classic hit songs and Dolly’s epic Glastonbury concert performance into a spectacular sound, light and visual theatre production. 9-5, Coat Of Many Colors, Jolene, I Will Always Love You, Here You Come Again, Little Sparrow, Two Doors Down, Blue Smoke and many other smash hits. Tickets only £15 (with concessions for over 65’s and under 16’s) online from Ticket Website. Tickets only £18, available from Sue (via the Town Hall), from 01594 843113 or online (tbc). 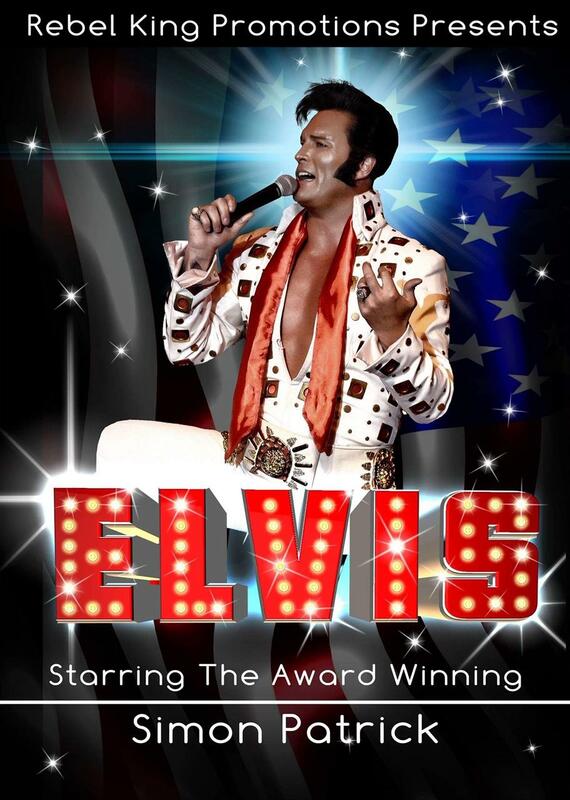 Following his appearances in Spain and throughout the UK, Lydney Town Hall are proud to welcome Simon Patrick, bringing his award winning Ultimate Elvis Show. Tickets only £12.50 online from Ticket Website. 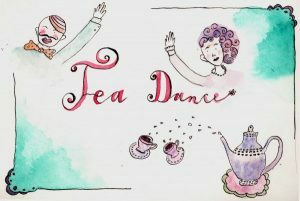 Great Oaks Vintage Tea Parties have always been extremely popular and last year’s was so well attended by many different types of Dancers that this year’s venue is Lydney Town Hall. There will be vintage stalls, afternoon teas and lots of dancing. We would love to see you dress up in vintage clothing if you can! 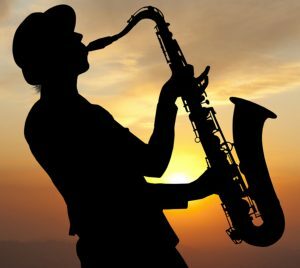 Once again Pete Stead will be there playing all those fantastic dance tunes of yesterday for you to jive, rock’n’roll, Lindy- hop or swing too! So come along and join in, jig along or just come watch! 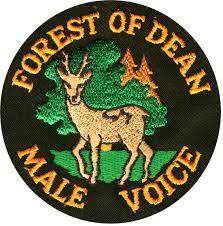 What better way to spend an autumn evening than with the fantastic Forest of Dean Male Voice Choir. More details to follow for what promises to be a wonderful concert. A memorable evening of hysterical nonsense, as we take a peek into the circus lurking deep within the mind of the great comic storyteller. Jethro beguiles and befuddles his audience with the endless stream of irreverent twaddle that has created a comedy genius. Over 4 million DVD sales pay testament to the legion of fans who have followed Jethro faithfully throughout his career. 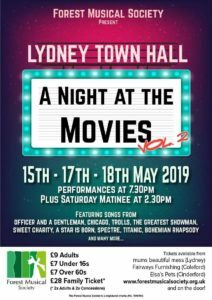 Now, with stories old and new, back live on stage at Lydney Town Hall. Tickets available online from Ticket Website. As you head out of Summer, why not come along to the first Autumn 2019 Craft Fair – many hand crafted items of great quality. Even if it’s cold and raining outside, it’ll be warm and dry inside! Tea, Coffee and refreshments are available! This family concert is a perennial favourite by Sergei Prokofiev, and is suitable for all ages. 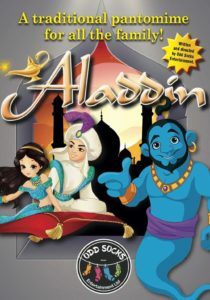 It engages with the audience throughout and is a wonderful way to introduce classical music to younger children whilst also entertaining the adults. With a live wind quintet consisting of flute, oboe, clarinet, bassoon and French horn, our talented instrumentalists have worked with the CBSO, London Concert Orchestra, National Symphony Orchestra and have performed for West End shows and the BBC Proms. An evening of entertainment with Toni Hunt, one of Gloucestershire’s most fun and accurate Psychic Mediums! Toni has an extremely good reputation for being honest, to the point and fun…with maximum entertainment! Full T&Cs for Spellbound events to be found on the Spellbound website or upon purchase of your tickets. There is a bar at the venue and parking! The event is over 18s only. 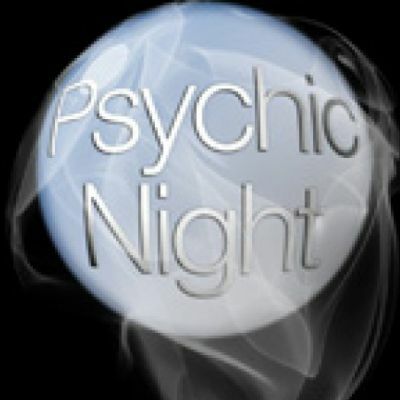 Tickets are only £12.50, from the Spellbound shop in Gloucester, pop into the shop, or buy online via the Spellbound shop Website (tbc). Tickets will not be available on the door. As we approach the time for planning Gifts for those you care about, come along to our second Autumn 2019 Craft Fair – many hand crafted bargains of great quality. Even if it’s cold and raining outside, it’ll be warm and dry inside! Dancing to the Joe Loss Orchestra, directed by Todd Miller. Tickets only £20 available online from Ticket Website. More details coming soon – a stunning duo, creating great tributes to Robbie Williams and Adele. With only a week to go to December – the last chance to grab some great bargains for our final Automn Craft sale before Christmas. Come and see many hand crafted items of great quality. Even if it’s cold and raining outside, it’ll be warm and dry inside! Oddsocks return to present their 2019 pantomime – Aladdin! Will you be coming along? Oh no you won’t? Oh yes you will! Tickets are available closer to the date, with group tickets also available. After a long, enjoyable year of concerts, the band return for their annual Christmas Concert at the Town Hall. Fun, Frolics and funny hats! 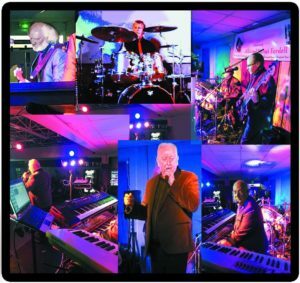 Back by popular demand, another two evenings of outrageous fun and entertainment. After 10 years of incredible shows in Turkey, as part of their UK tour, Miss Bee-Have brings the show back to Lydney to cheer up your wintertime blues. Back for another great concert, the best Guns N Roses tribute act, rock along to those classic hits! All the classics, lovingly and accurately replicated live. 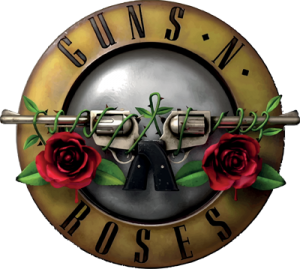 From ‘Sweet Child O’ Mine’, ‘Welcome to the Jungle’ and ‘Paradise City’ from the all time classic rock album ‘Appetite For Destruction’ right through to the phenomenal hits like ‘November Rain’, ‘Estranged’ and ‘Civil War’ from the later ‘Use Your Illusion’ albums. Ticket details will be available closer to the event. History of the sixties is a spectacular night of 60s music on stage, starring ‘THE NEW CASUALS’ Who had a 1968 hit with “Jesamine” plus Vinnie Christian and the Sabinelles, With tributes to Roy Orbison, Cilla Black, Billy Fury, Sandi Shaw, Tom Jones, Dusty Springfield and Many more…..
Forest Singers celebrate another year of success with a concert at Lydney Town Hall – more details will follow. Fantastic evening of Swing, Soul, Motown, Rock N. Roll. 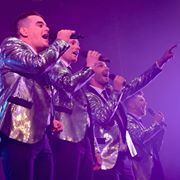 From Hinckley, Leicestershire, 4th Avenue are a male vocal harmony 4 piece consisting of Danny, Adam, Dougie and Tom! The Midlands answer to The Overtones! You can now post comments or ask questions on this Events page. Please feel free to use the facility, but be aware that posts will be moderated before being added below.